Sensigrafo is the Expert System proprietary knowledge graph, a representation of knowledge where concepts are connected to one other by semantic relationships. Why is a knowledge graph so important? Our knowledge graph provides a domain independent representation of knowledge (or language lexicons) through concepts and their related meanings and the different relationships that exist among concepts. The knowledge graph a core module of Expert System semantic technology that is designed to interact with our semantic engine to resolve the ambiguity in meaning of each word, a fundamental step in the text analytics process. 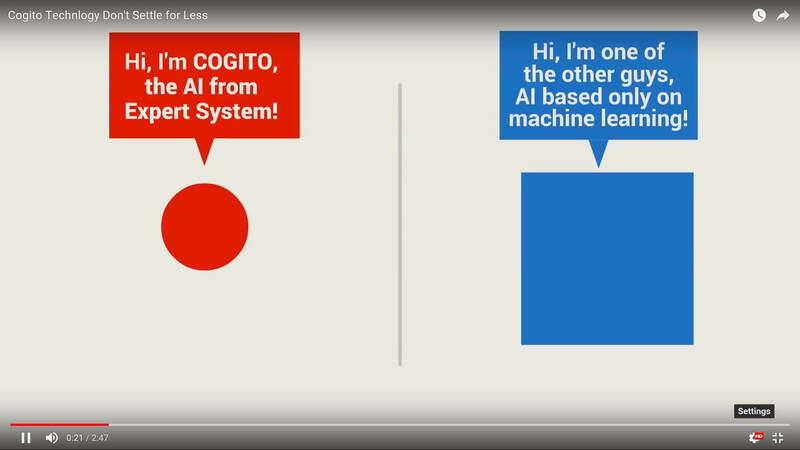 In the same way that human knowledge can be improved by learning new things, Cogito’s knowledge may also be expanded through the acquisition of new knowledge from subject matter experts via tools like Cogito Studio or by machine learning, an approach based on Artificial Intelligence algorithms that also incorporates domain-specific information. Every item in Sensigrafo contains a set of attributes (grammar type, semantic link, definition/meaning, domain, frequency) that establish the grammatical, syntactical and semantic characteristics of words and concepts in order to understand the meaning of text. The Sensigrafo knowledge graph contains words gathered in groups of items that express the same meaning and are connected to each other by millions of logical and language-related links: words are called “lemmas” and groups of lemmas are called “syncons”; the relationships between syncons are “links”. Each syncon is a node in the knowledge graph that is linked to other nodes through semantic relationships in a hierarchical structure. In this way, each node, in addition to its meaning and attributes, is enriched by the characteristics and meaning of the nodes above or below it. Each of these links identifies a kind of relationship that links the concepts in a language, and the links are principles used to organize the concepts in the knowledge graph. For example, concepts are organized starting from less specific to more specific (vehicle / car / SUV), or as potential subjects or objects of a verb, etc. The standard Sensigrafo knowledge graph for English contains approximately 350,000 syncons, more than 350,000 lemmas, rules for inflections and 80+ relation types that yield approximately 2.8 million links between concepts.